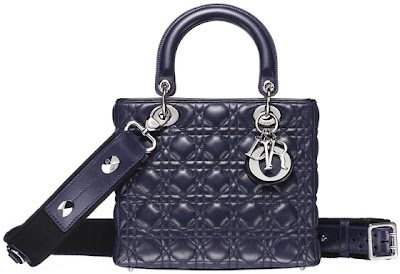 On the fence about the Christian Dior Lady Dior Bag. I know it's a classic style and all but just not feeling the vibe. Thoughts?